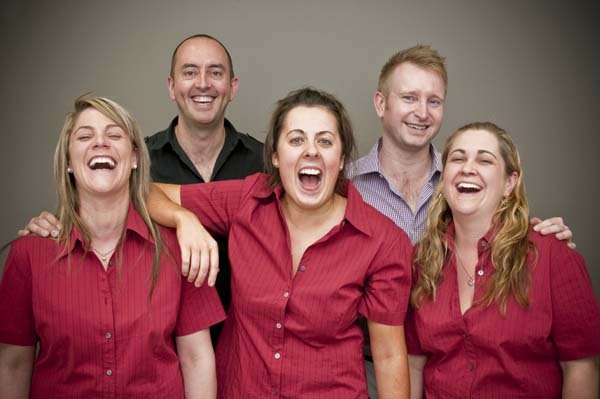 All the dentists working at Stkildadentist trained in first-rate dental schools in either Australia or the UK and have anywhere from 5 to 20 years+ clinical experience. Looking for more reasons to choose Stkildadentist? In short, what all this technology means to you is, the most effective treatment, in the shortest amount of time and with the least amount of discomfort! Stkildadentist is proud to have complied with the rigorous infection control and other protocols required to be accredited to the National Safety and Quality Health Services standards. All the dentists at Stkildadentist are kind, compassionate, highly ethical …. and gentle !